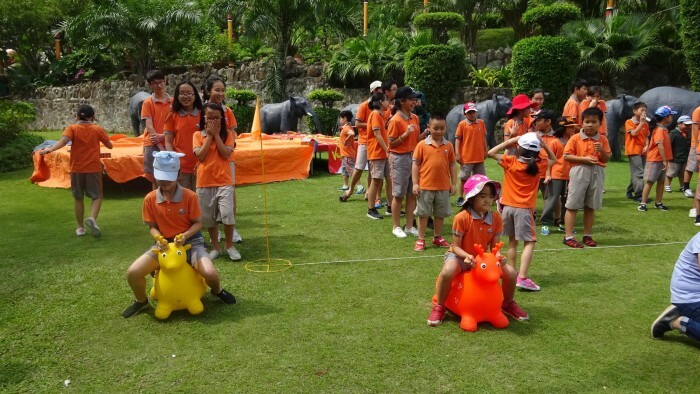 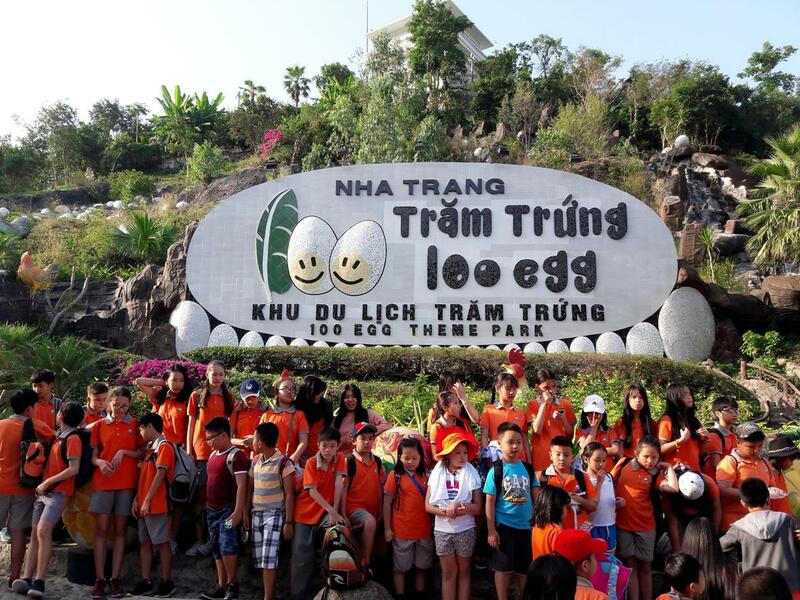 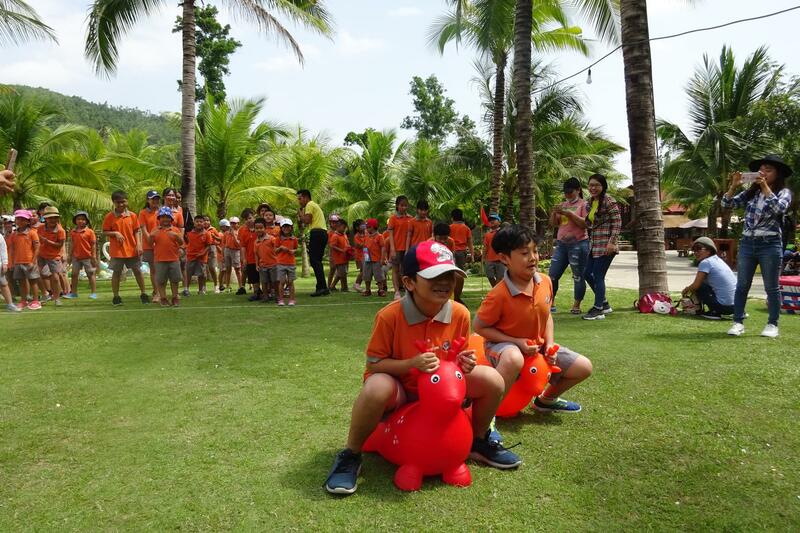 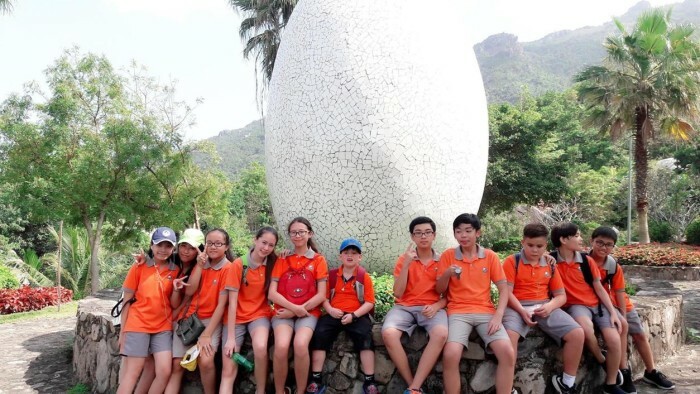 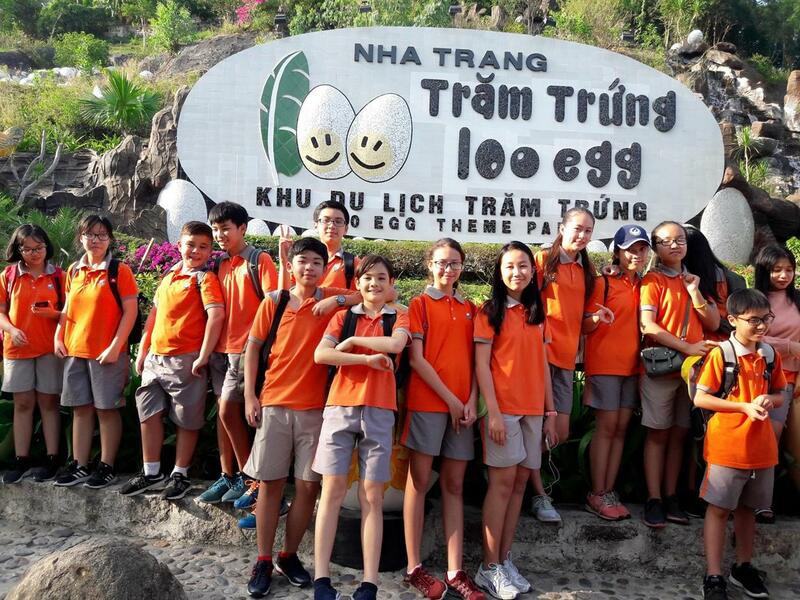 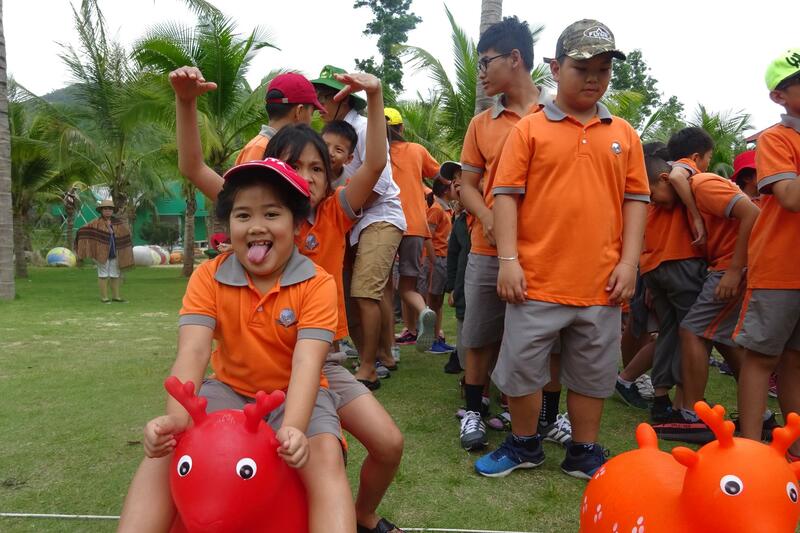 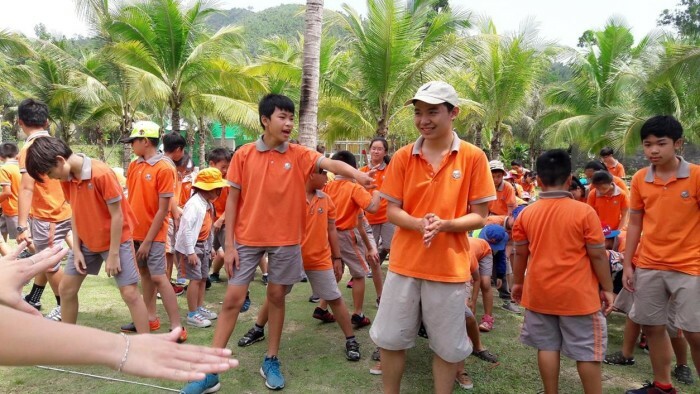 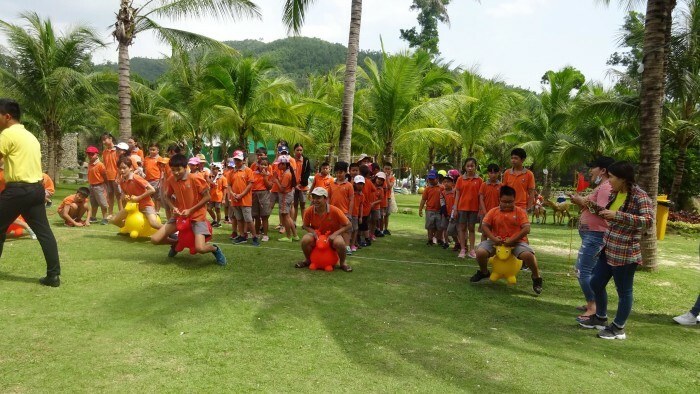 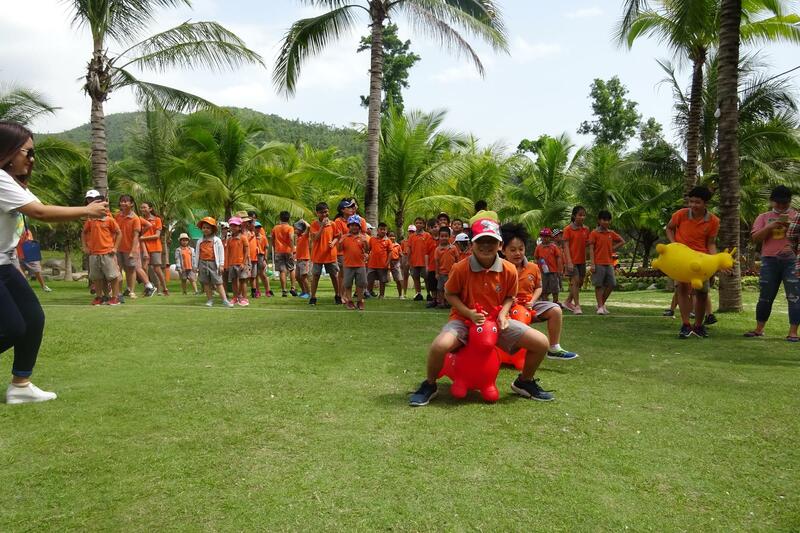 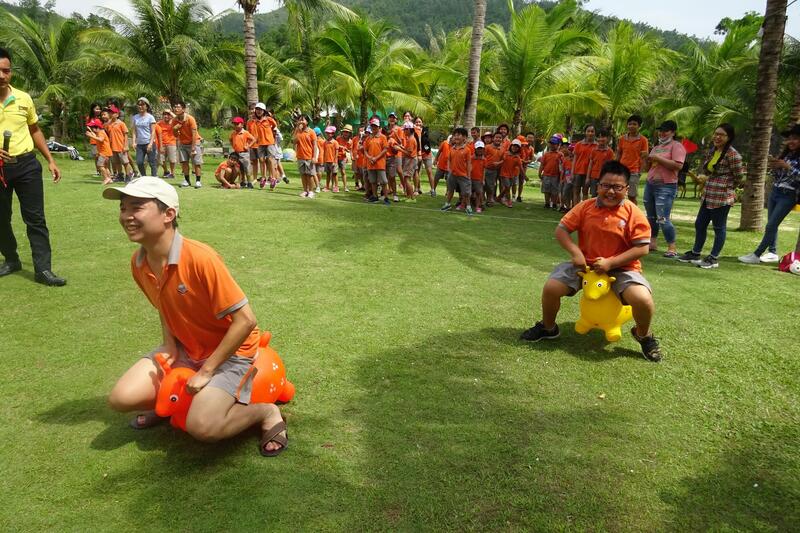 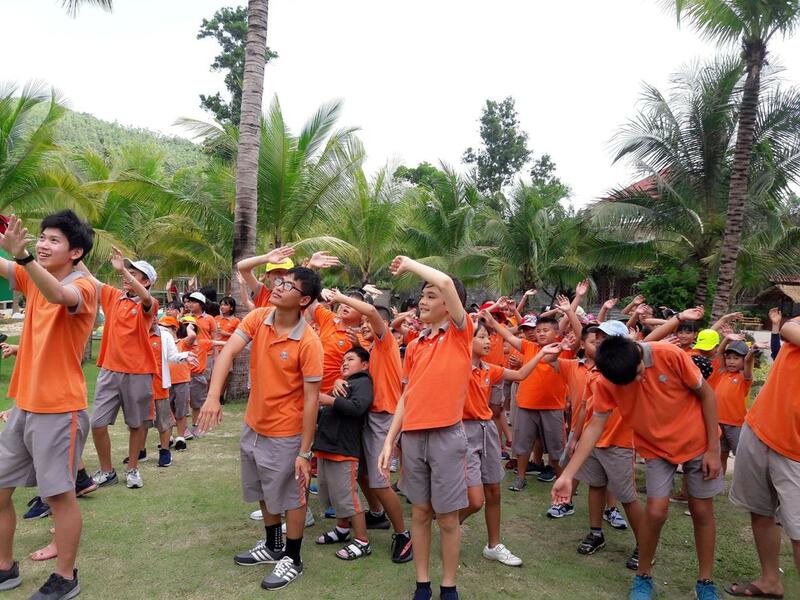 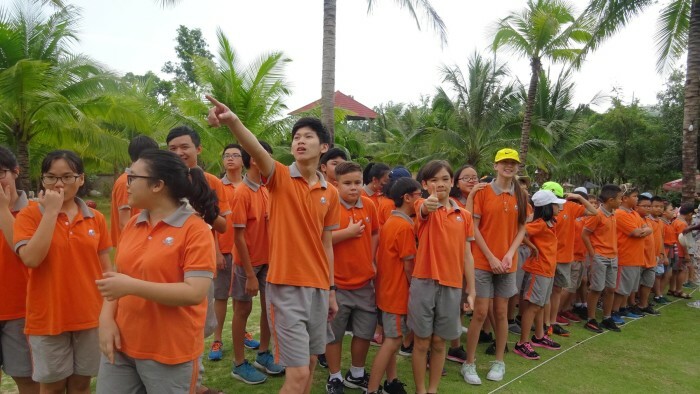 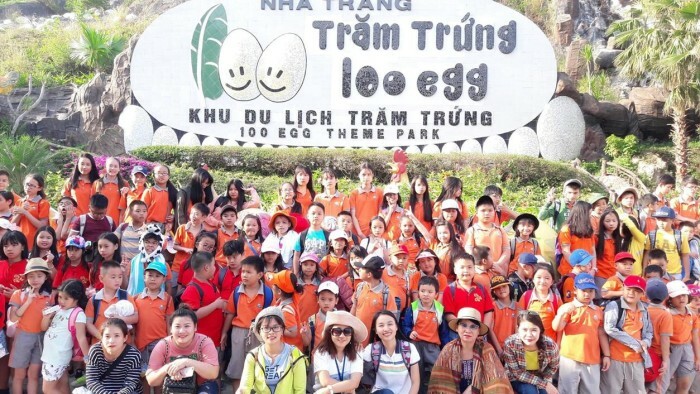 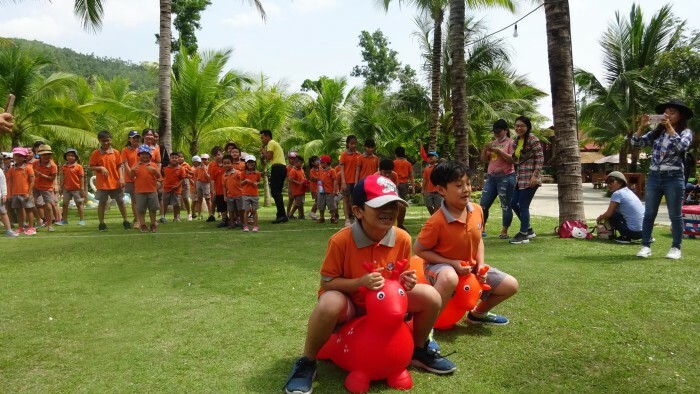 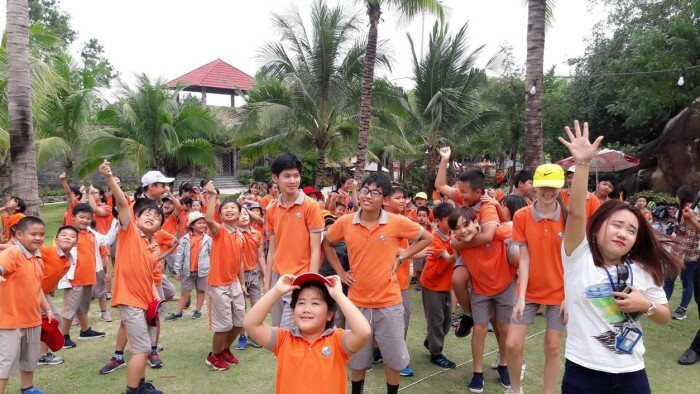 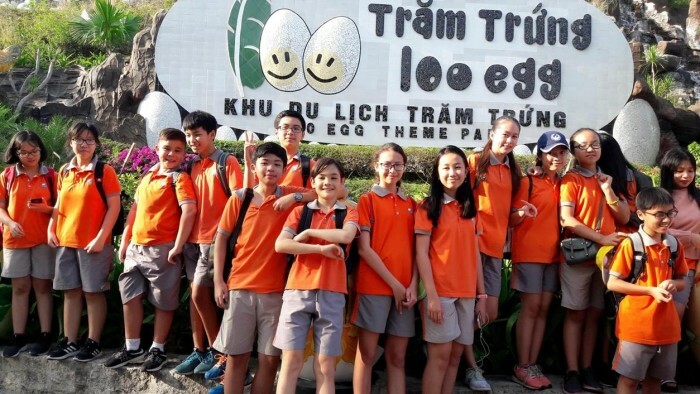 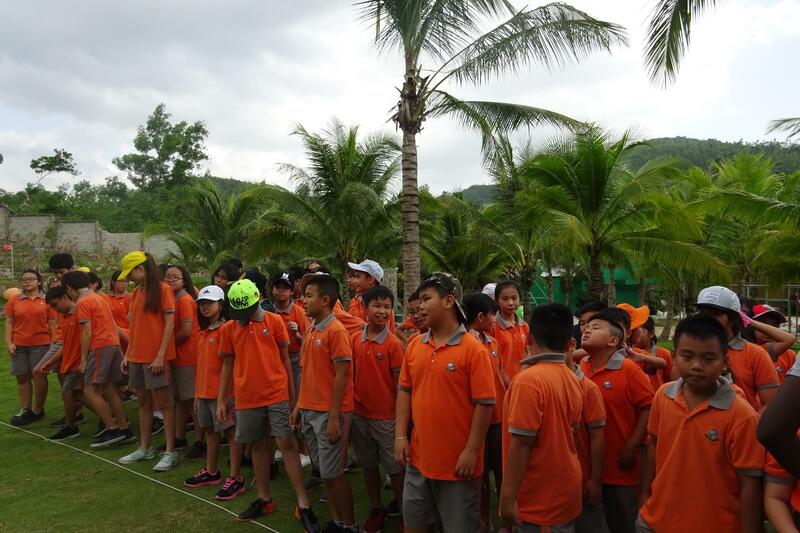 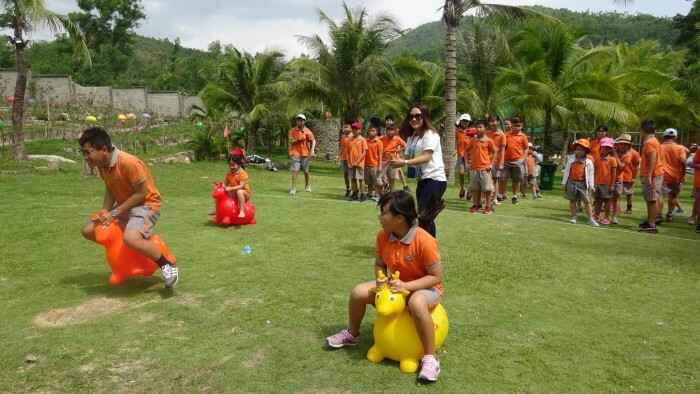 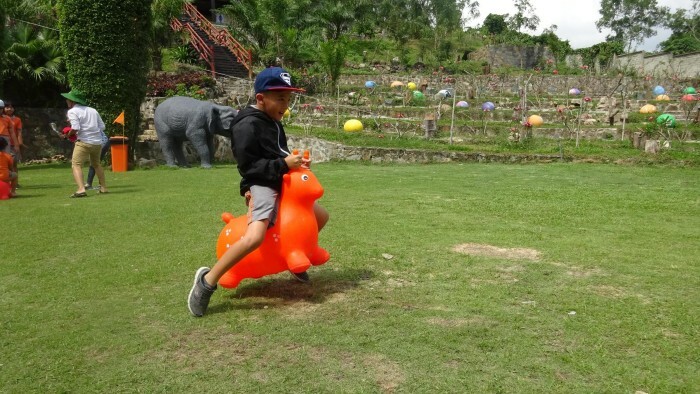 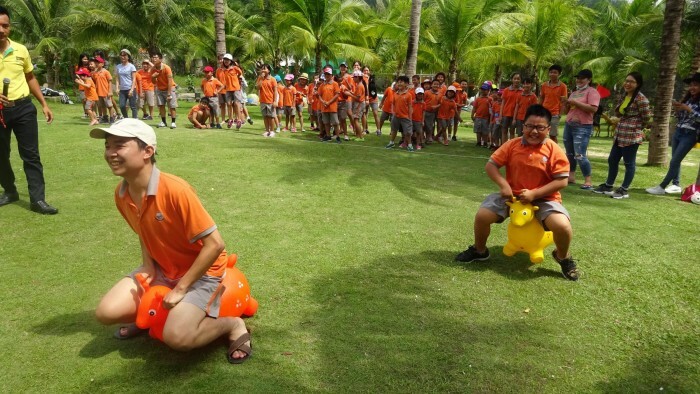 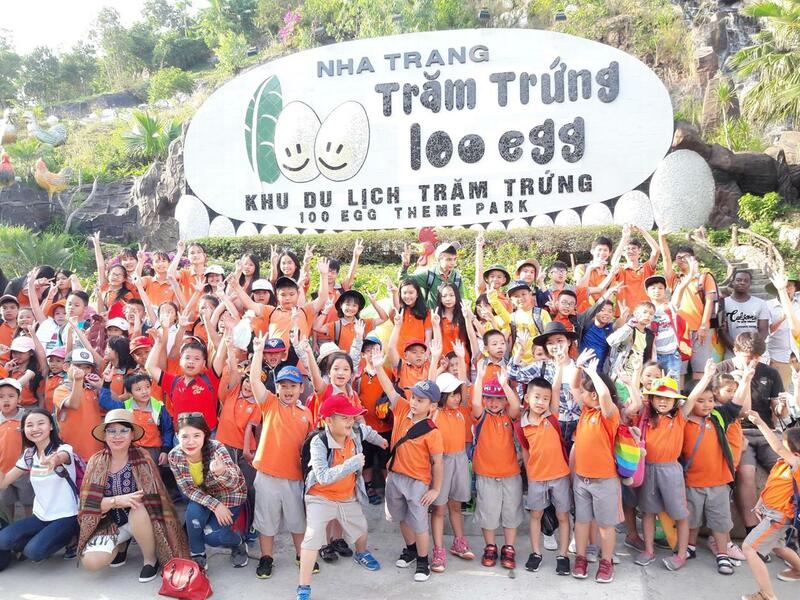 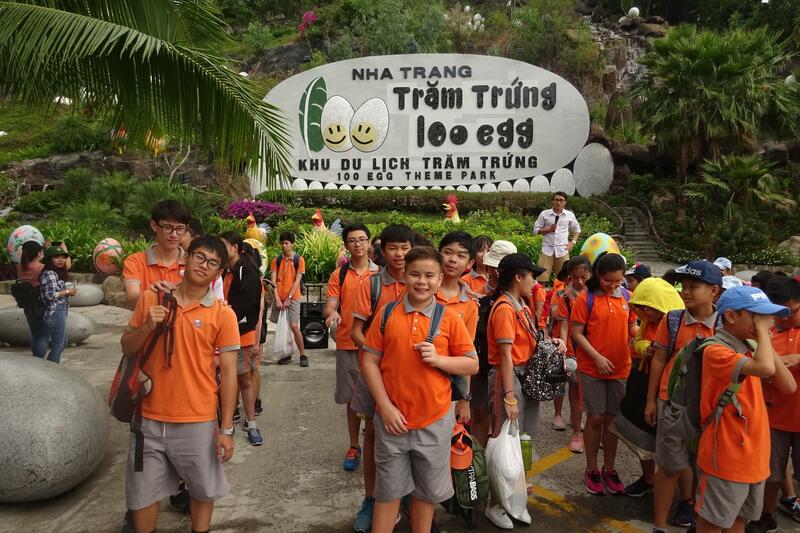 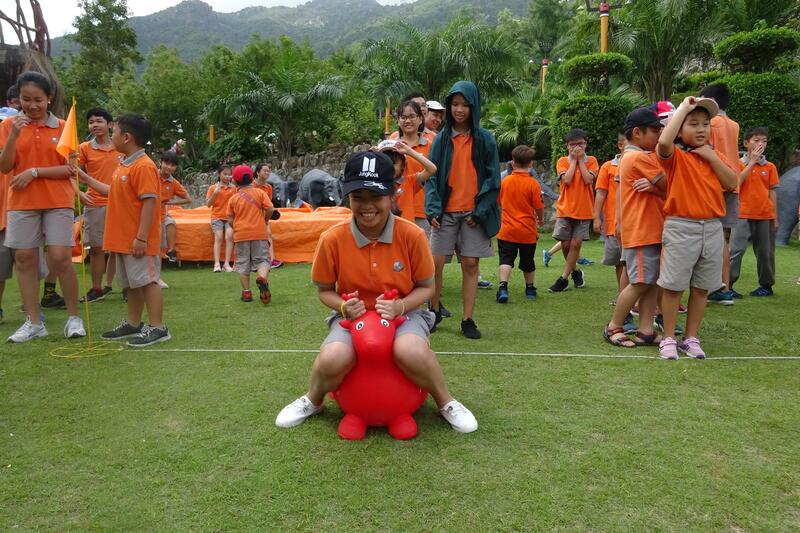 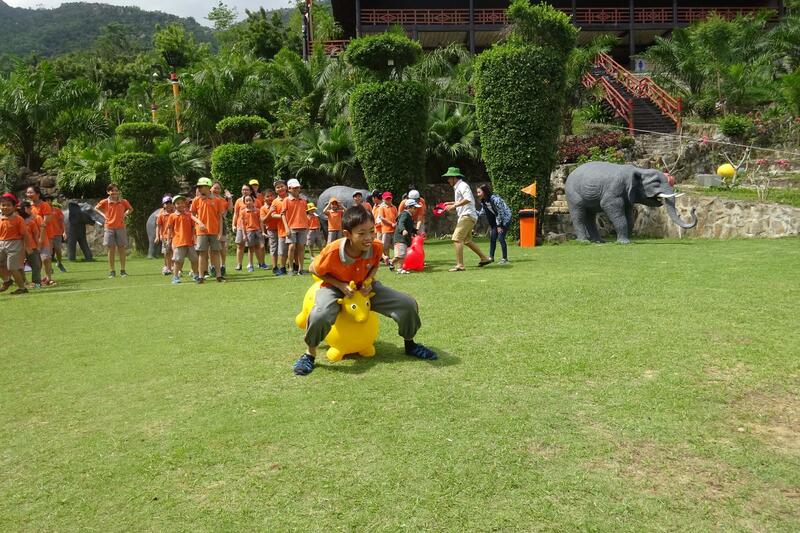 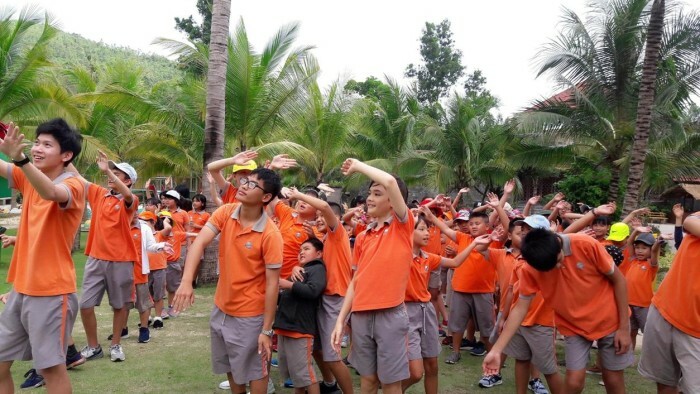 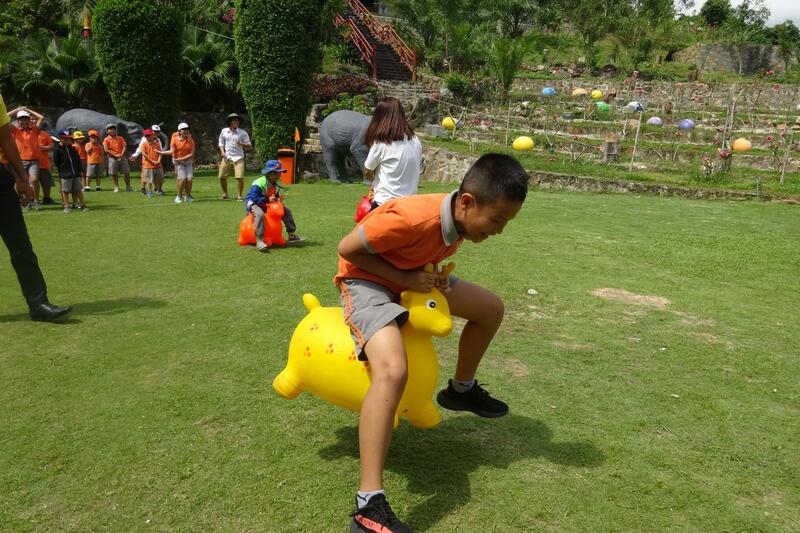 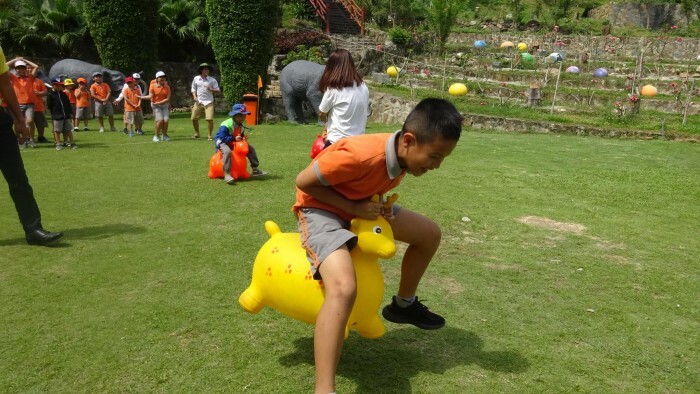 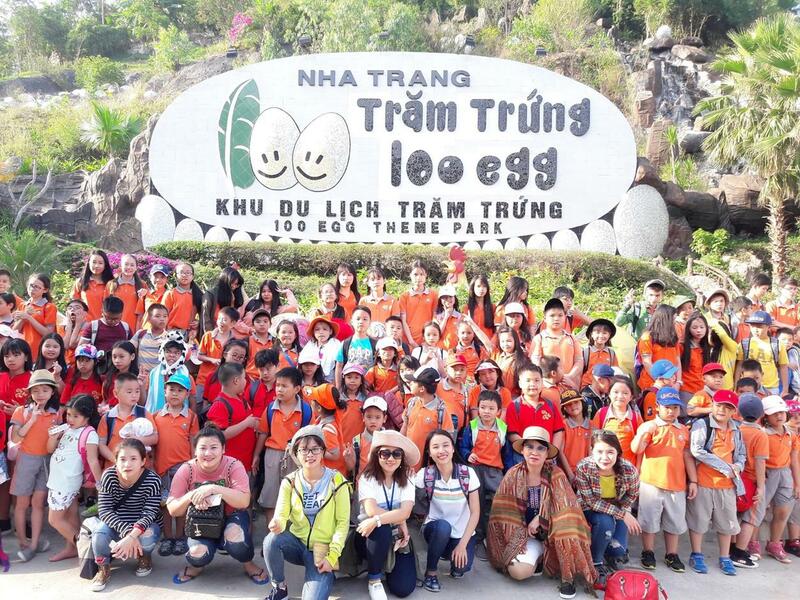 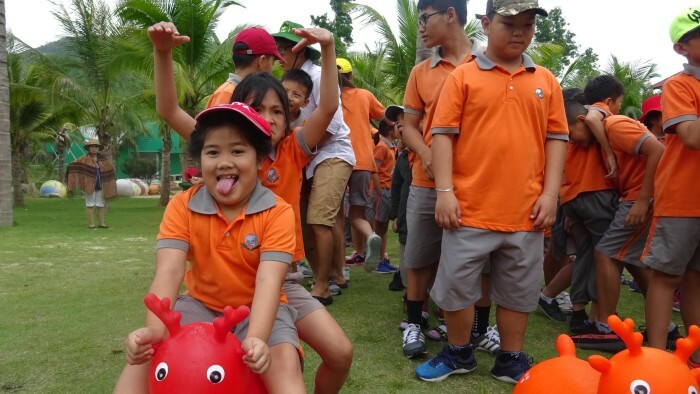 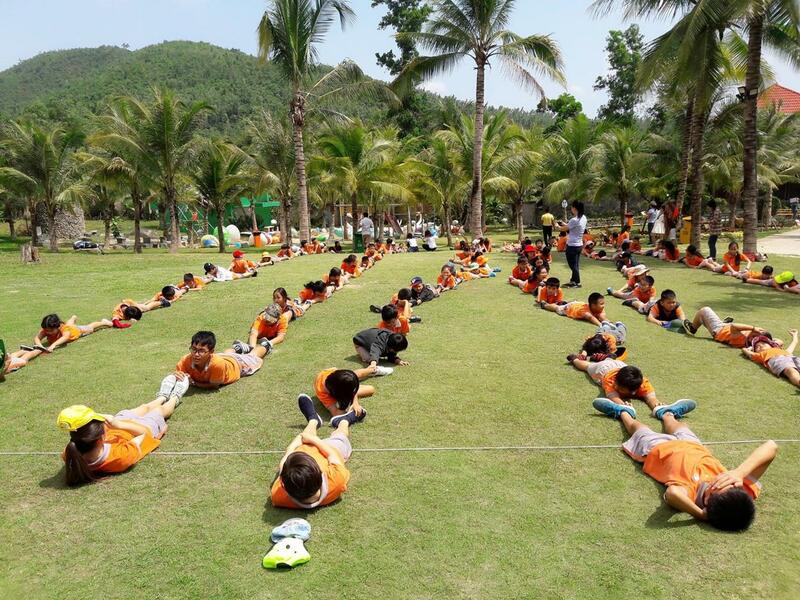 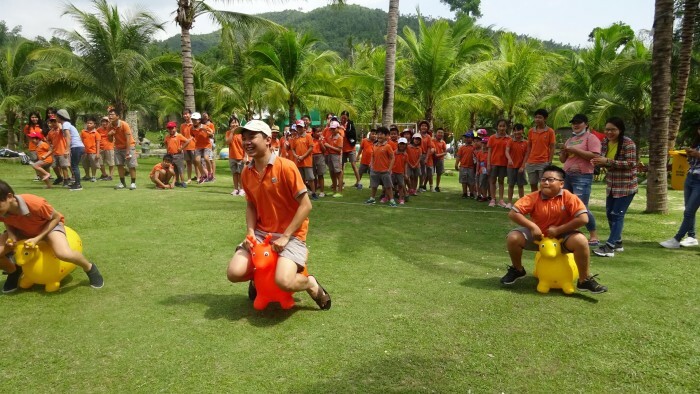 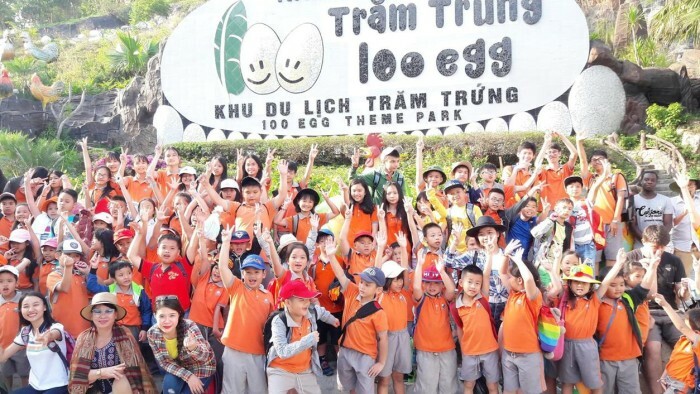 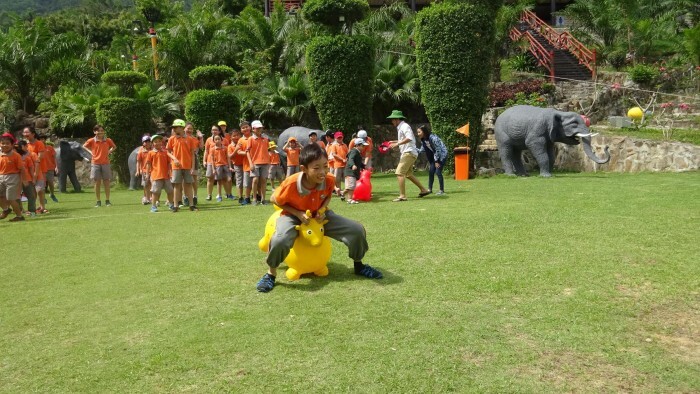 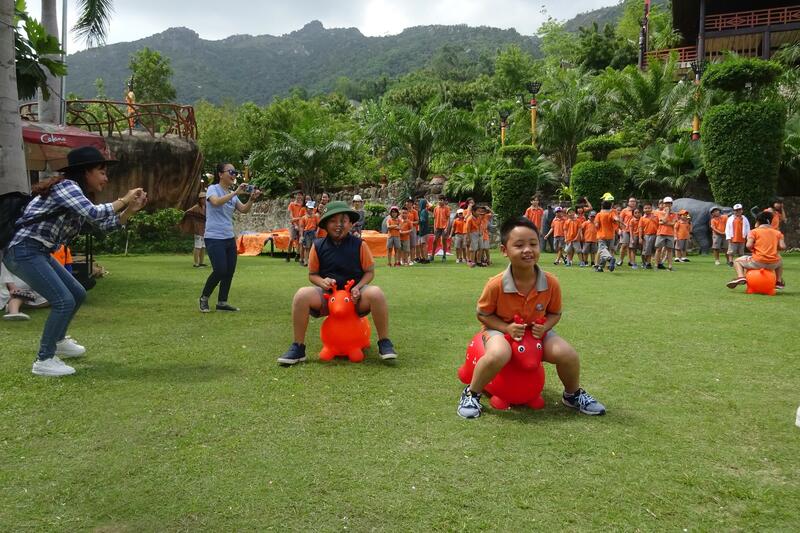 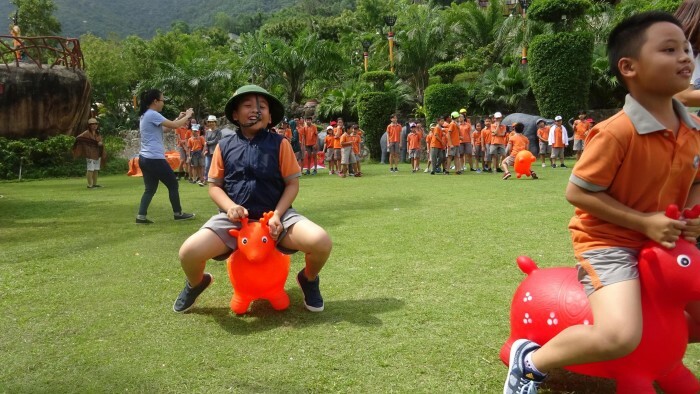 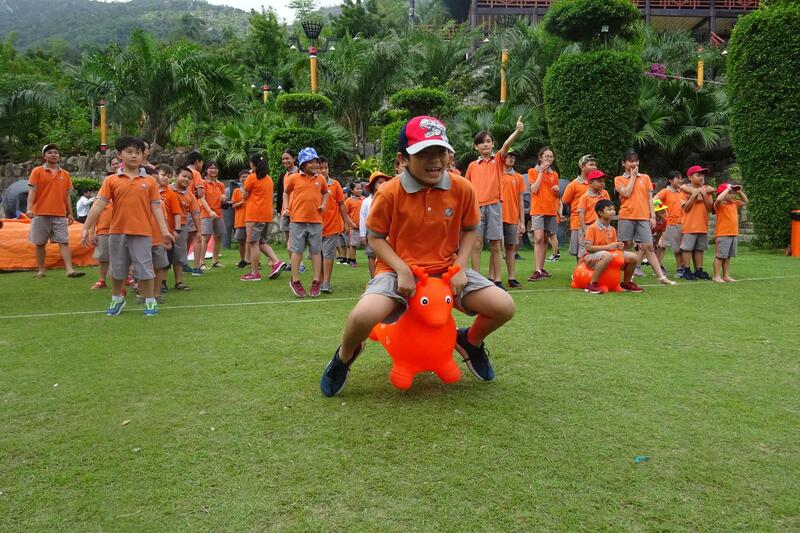 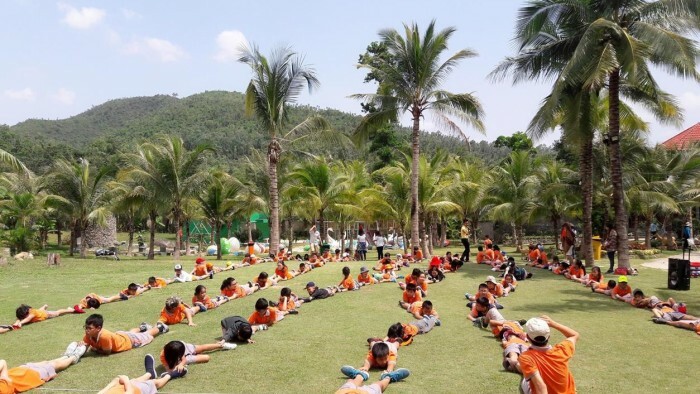 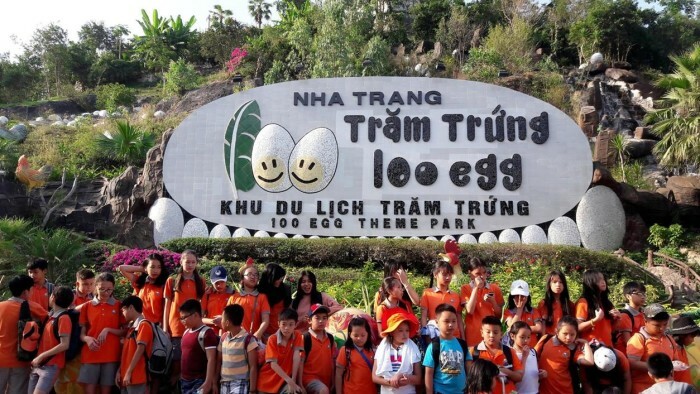 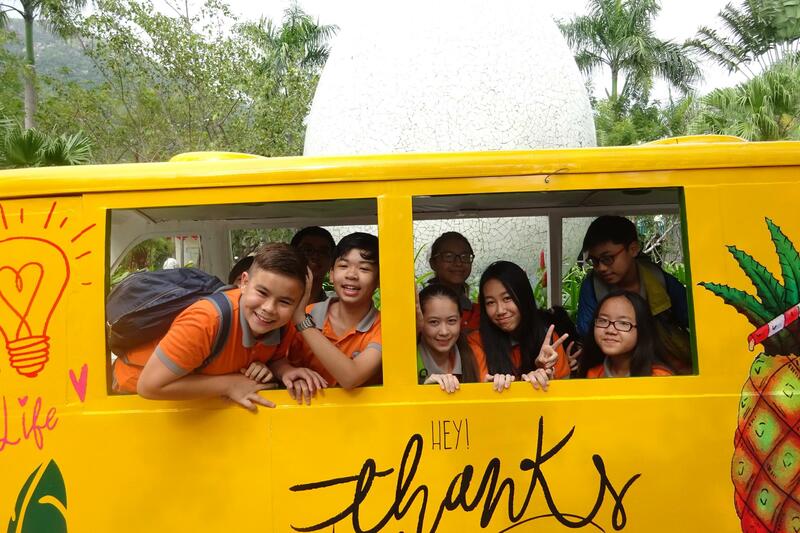 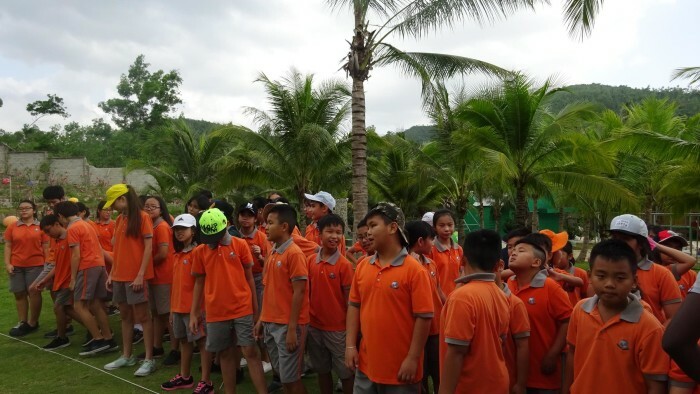 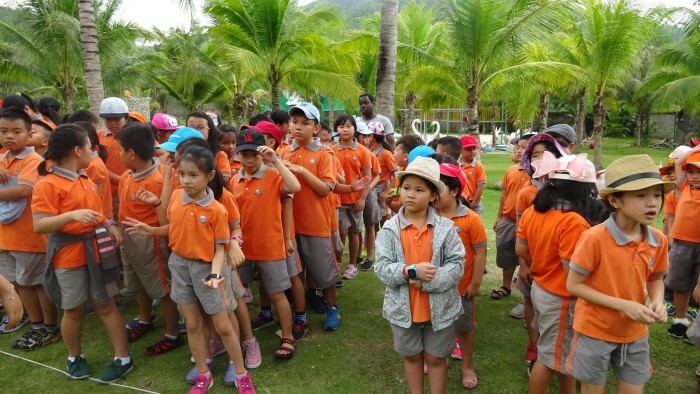 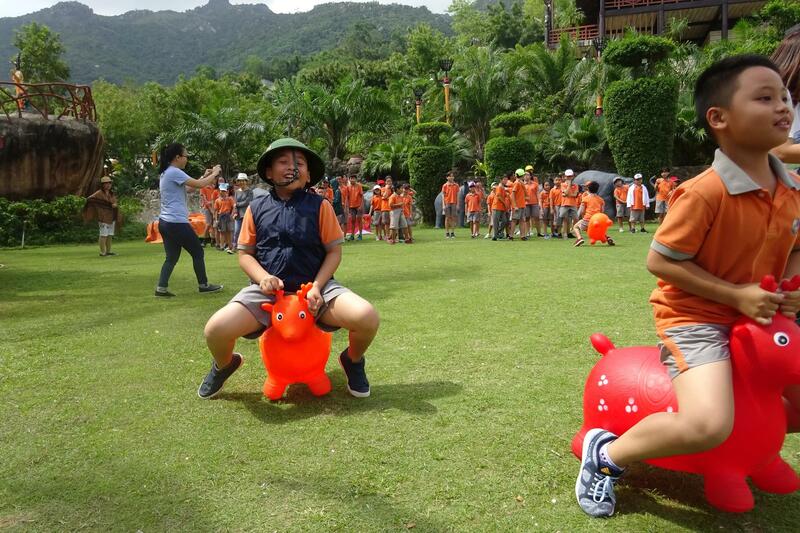 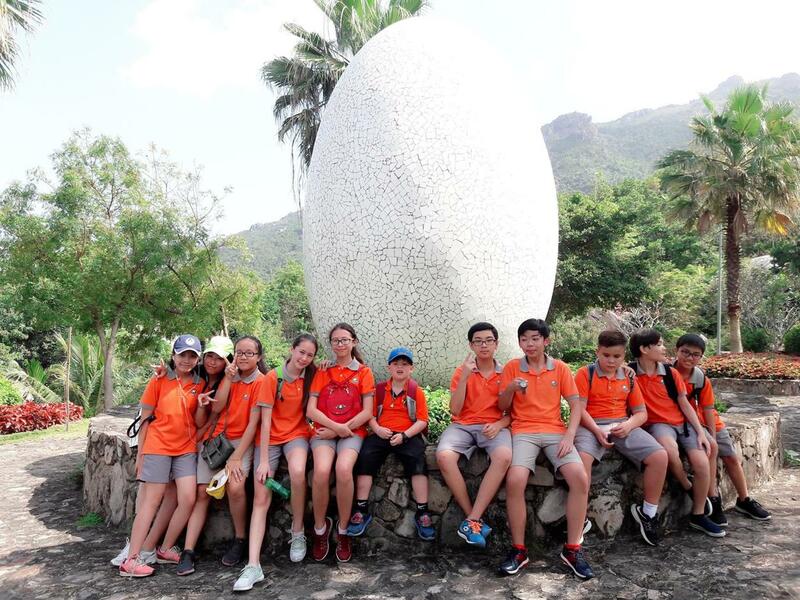 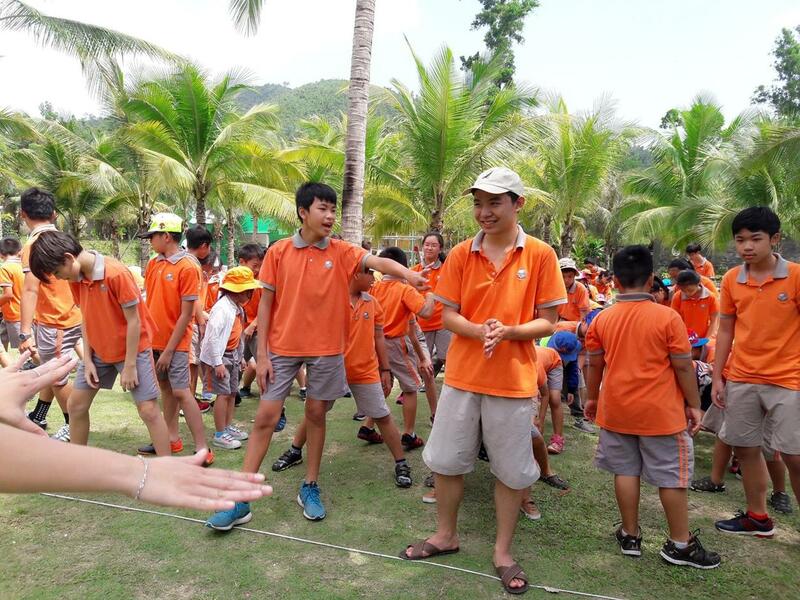 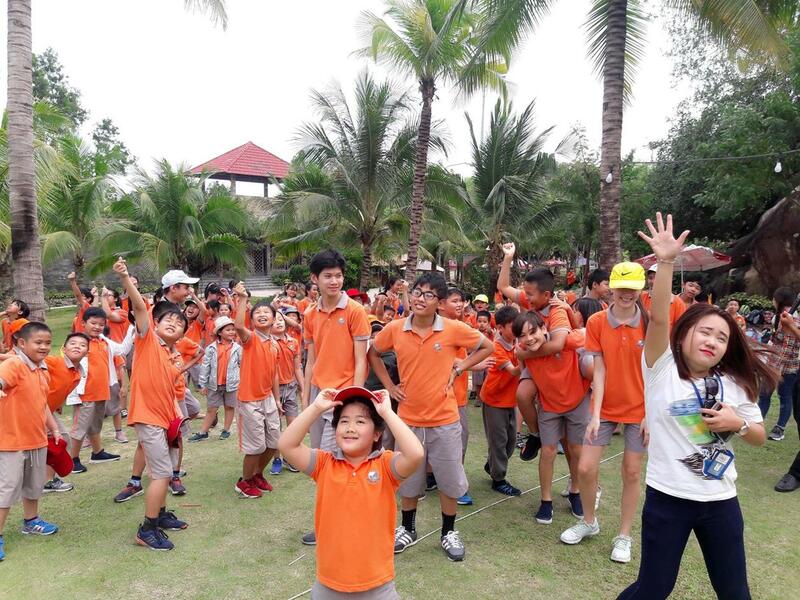 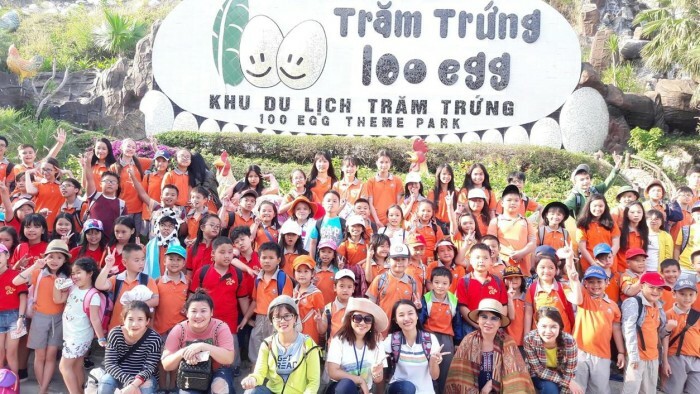 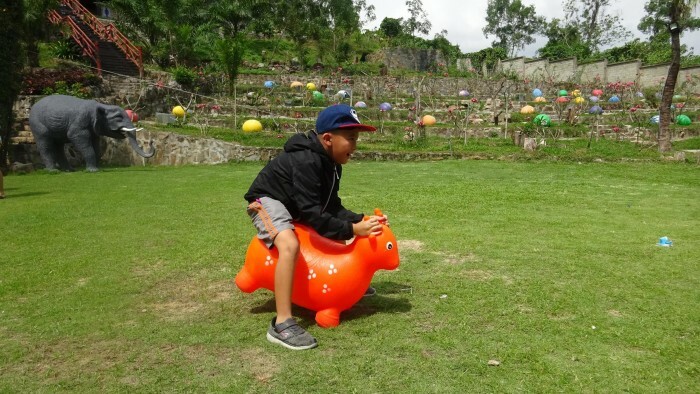 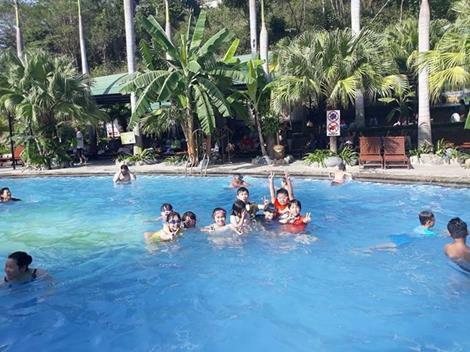 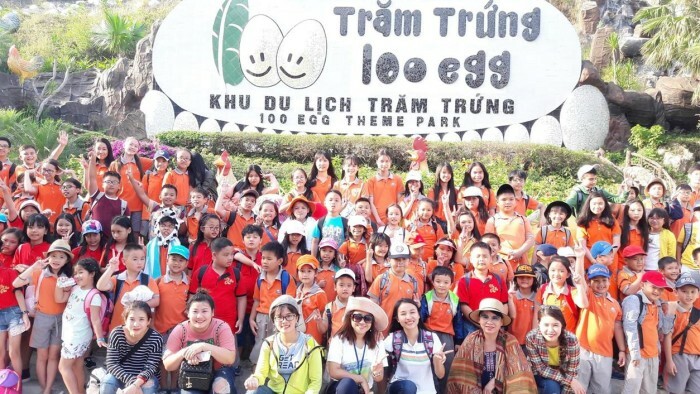 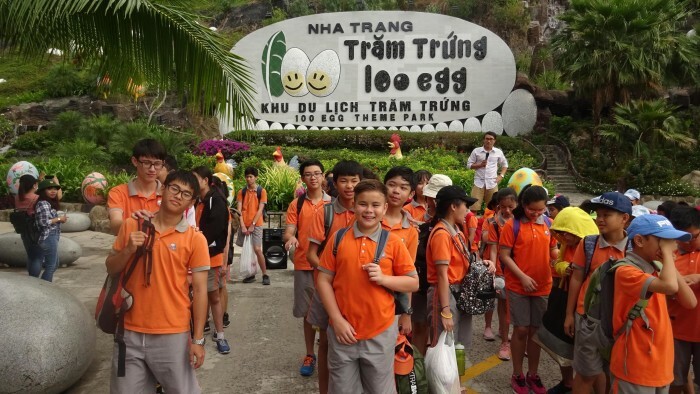 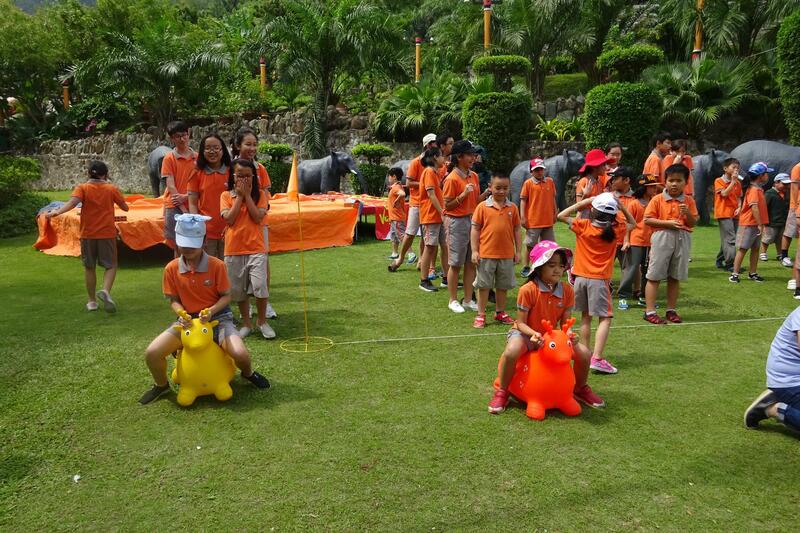 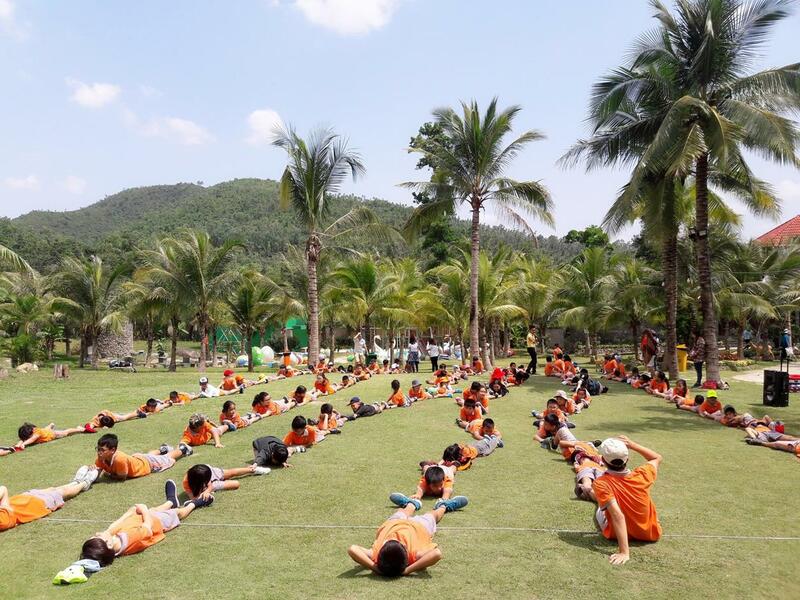 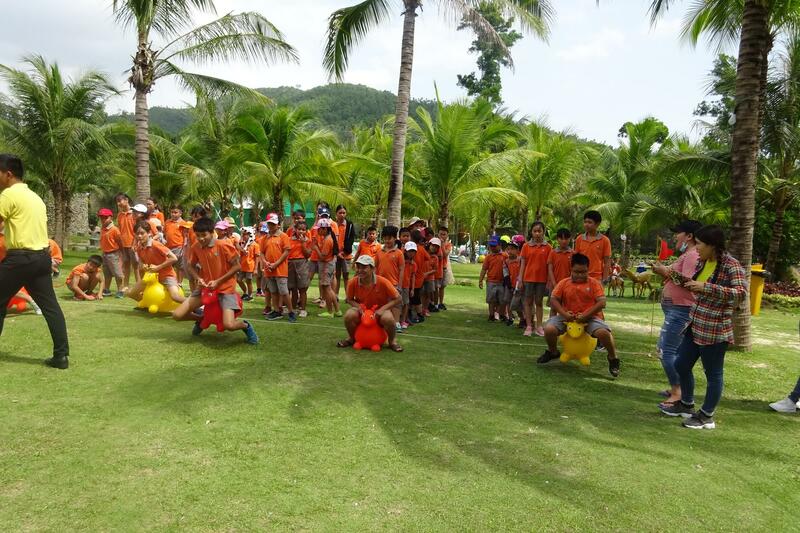 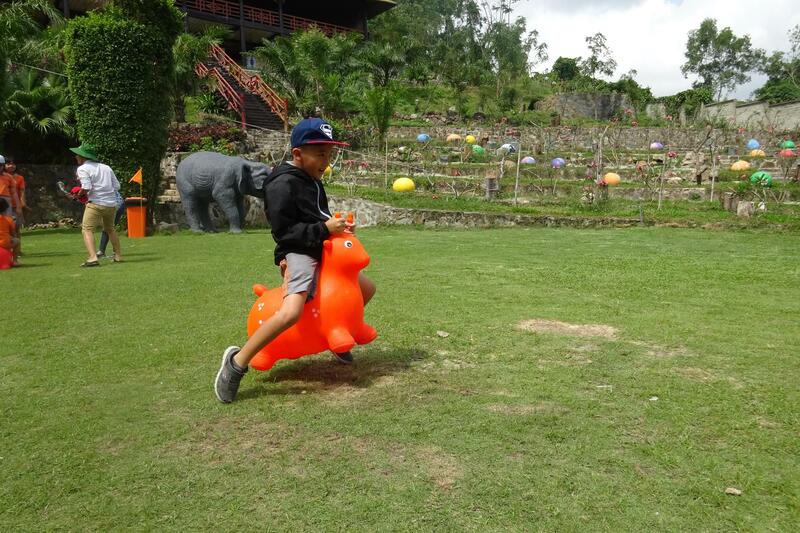 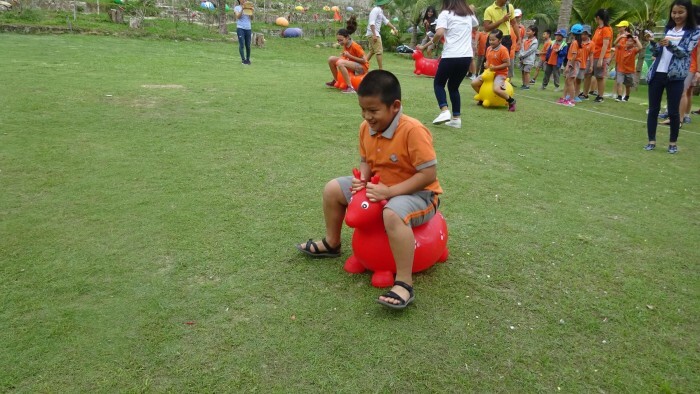 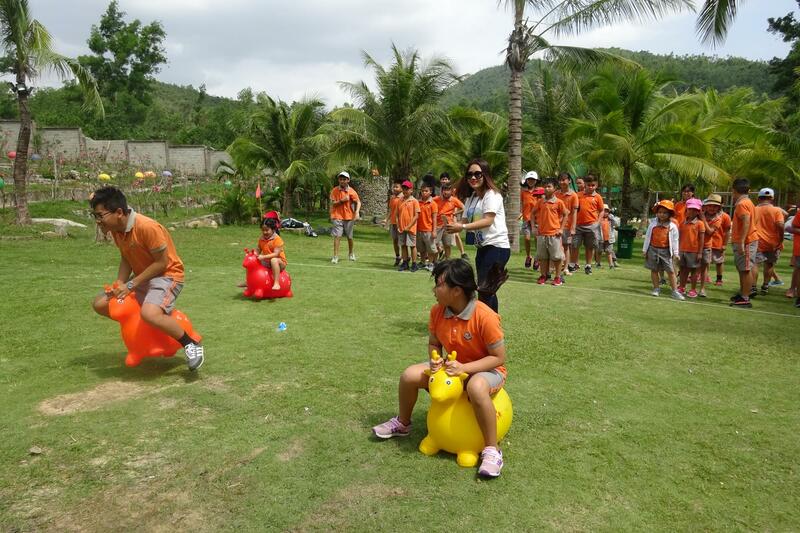 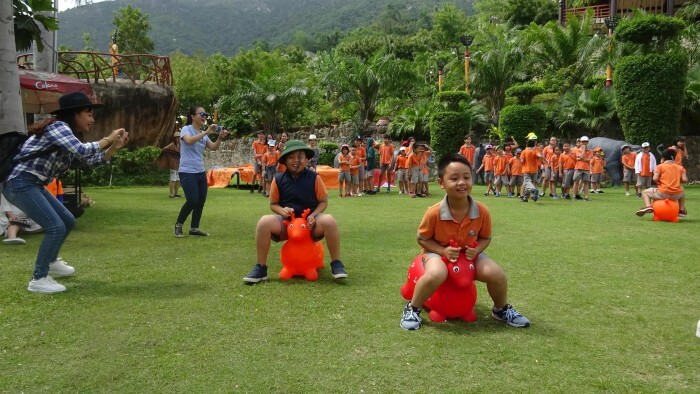 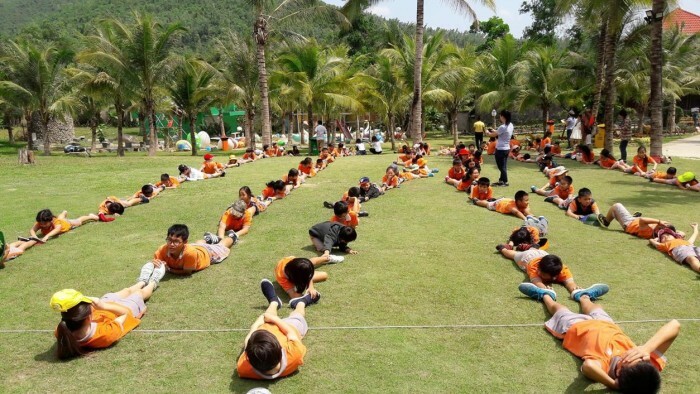 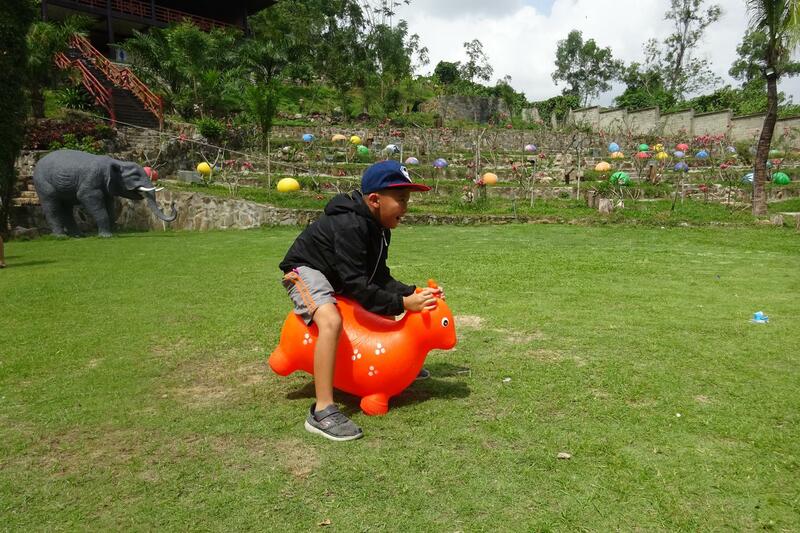 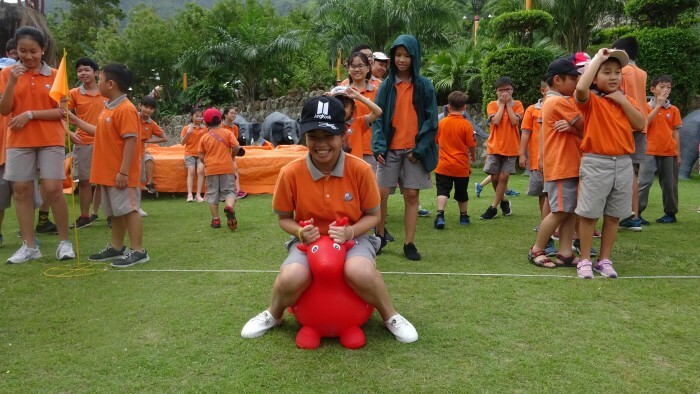 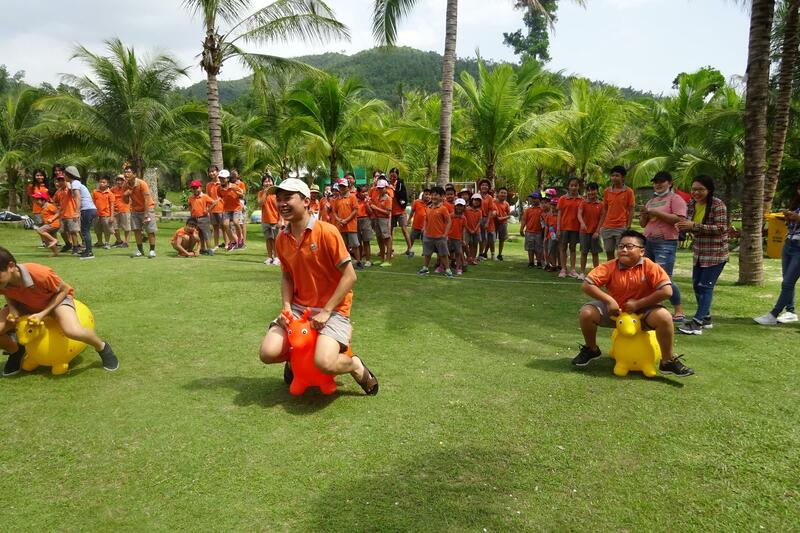 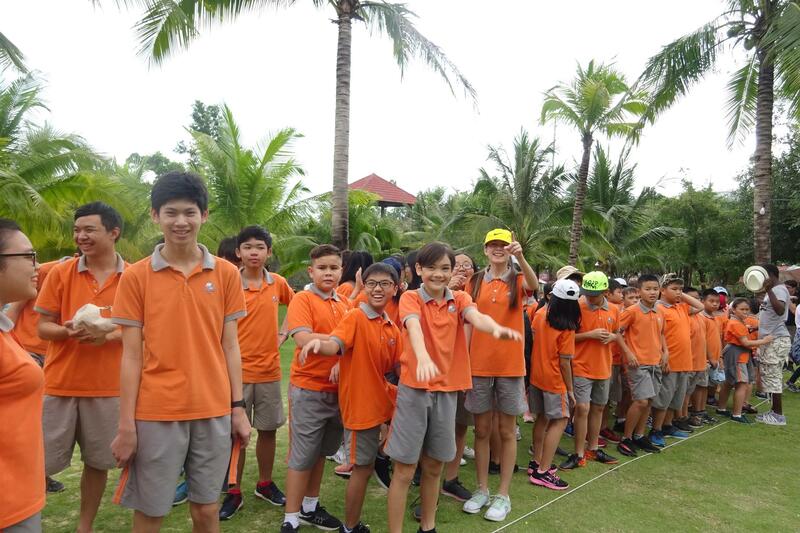 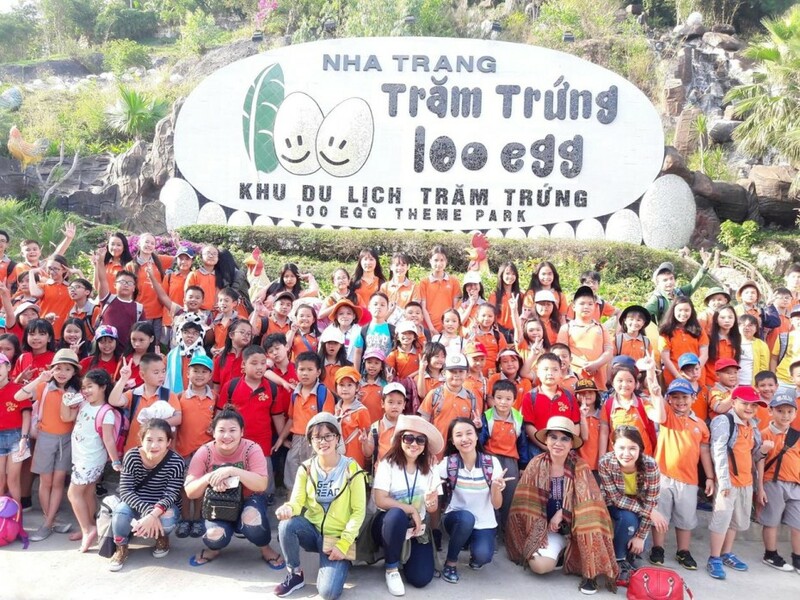 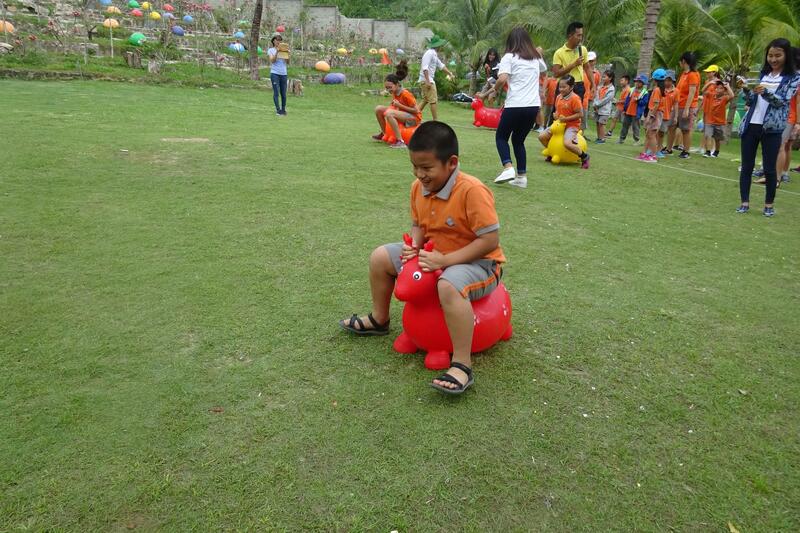 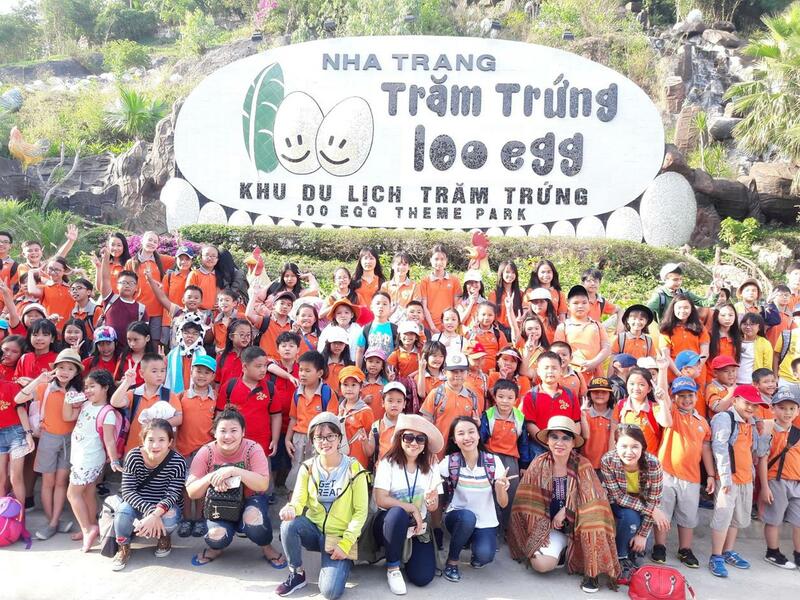 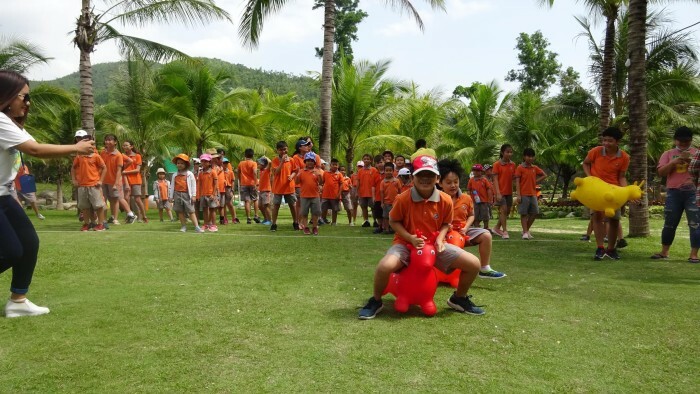 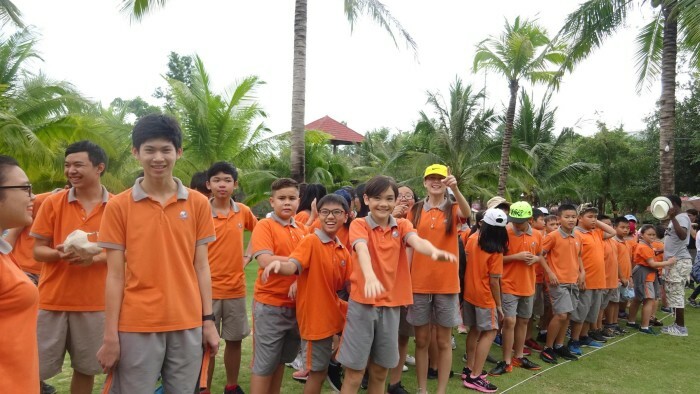 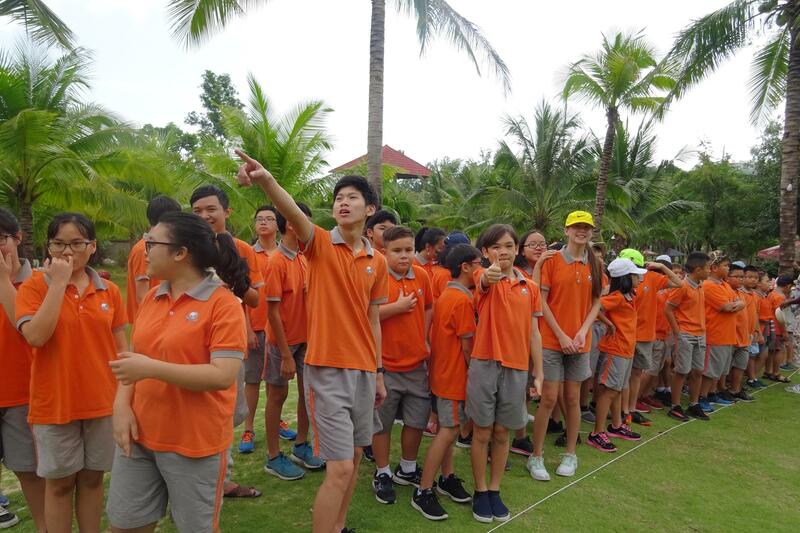 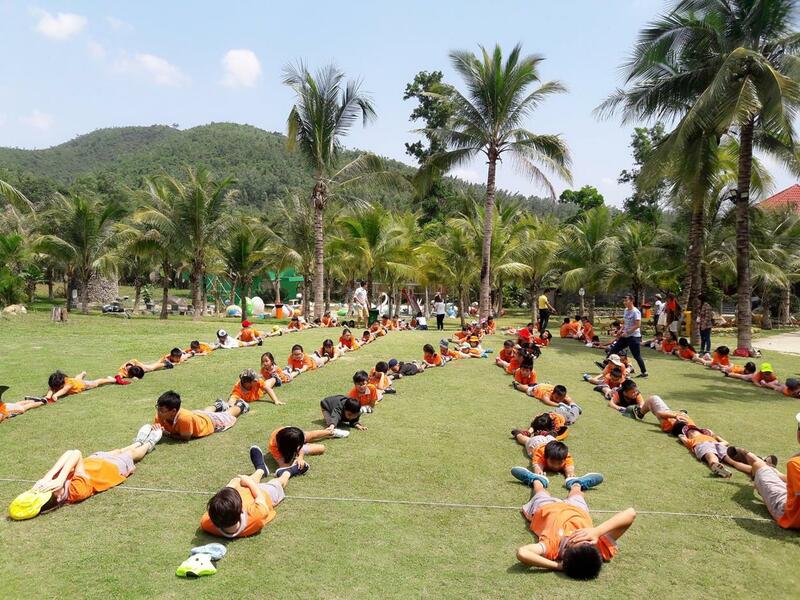 On Friday, March 23, SVIS @ Nha Trang has organized an excursion for our students at 100 Egg Theme Park & Resort, located in Phuoc Dong ward, Nha Trang, Khanh Hoa province. 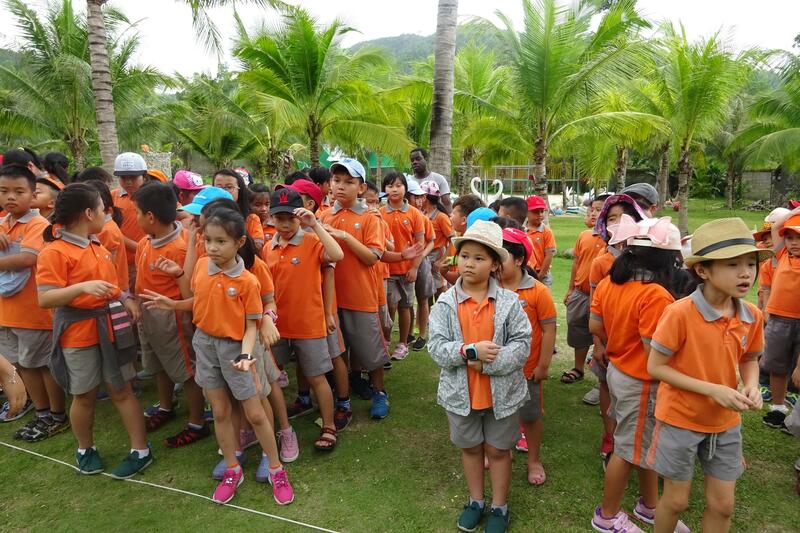 This is the second trip of the year and we are all excited to join in! 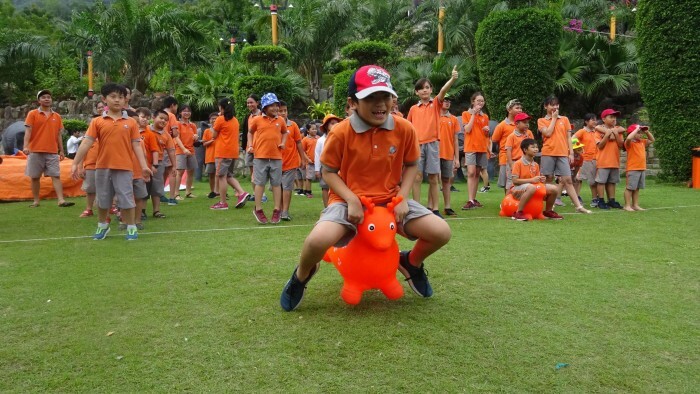 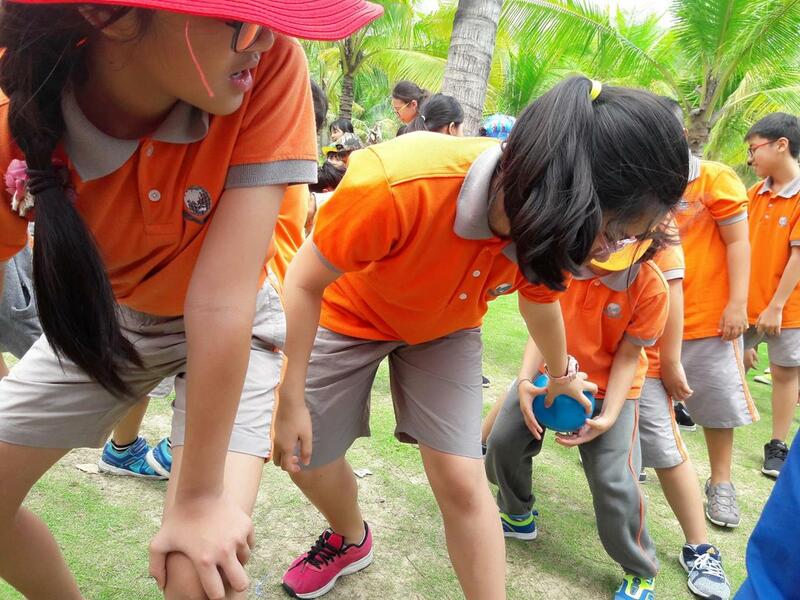 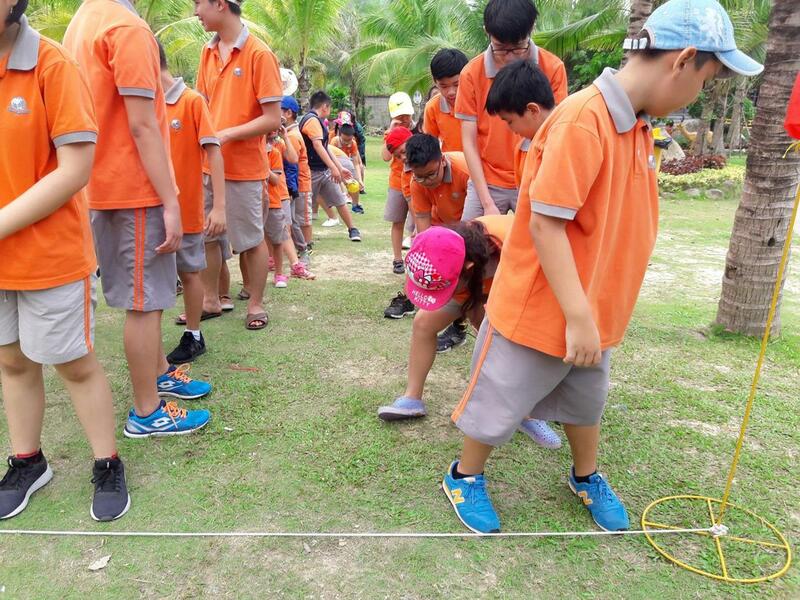 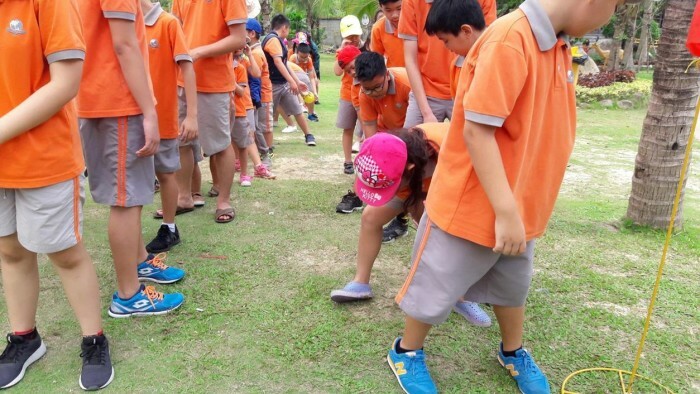 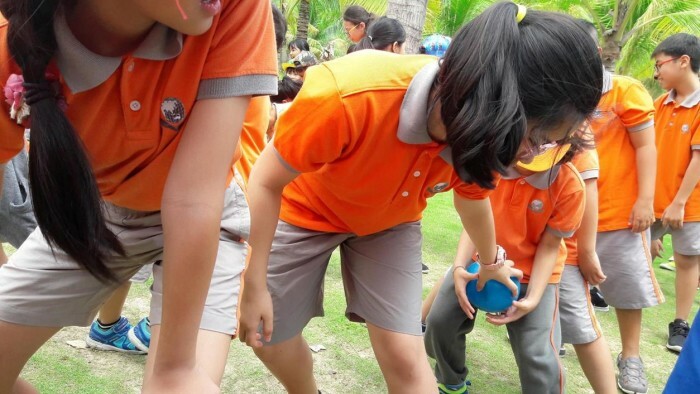 Despite the short time, our students showed great spirit of teamwork, and mutual support when they played some group games and activities such as: land measurement, passing the ball or one step forward… It was so much fun! 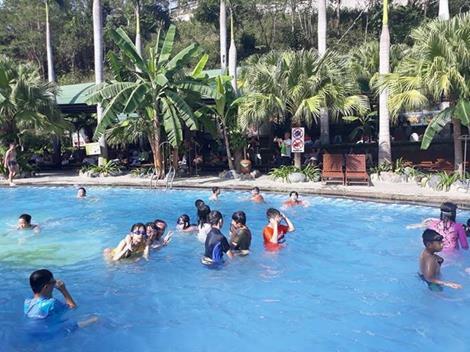 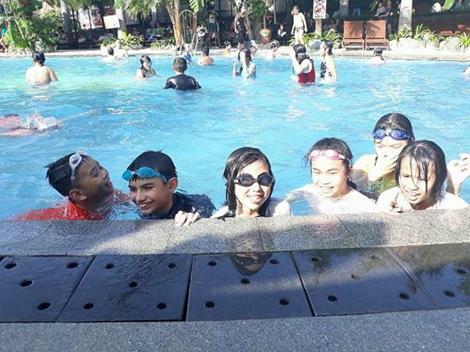 After successfully completed the “dry” part of the day, we were all excited to jump into the pool and enjoy the cool, chilling water, where our students also practiced some swimming skills they have learnt throughout the school year. 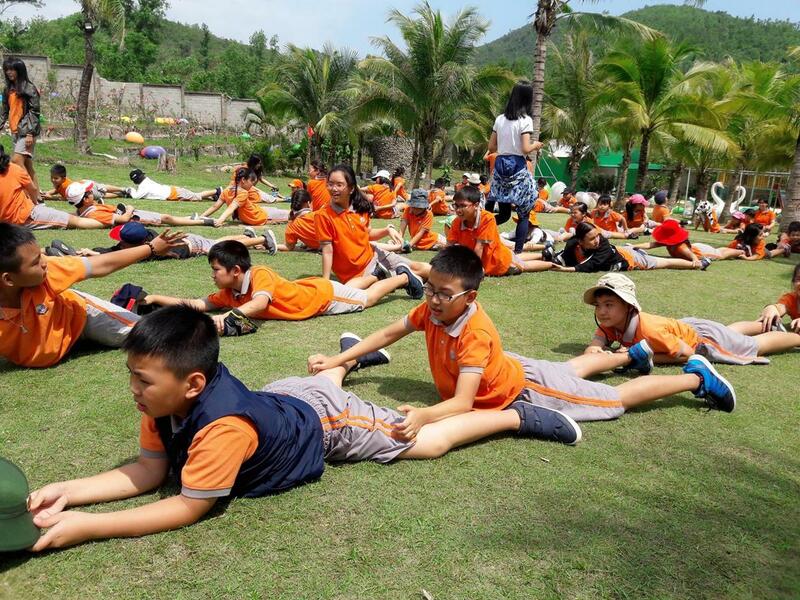 Studying, practicing and participating in practical activities to strengthen and widen knowledge learnt in books is the ultimate learning goal of SVIS @ Nha Trang!